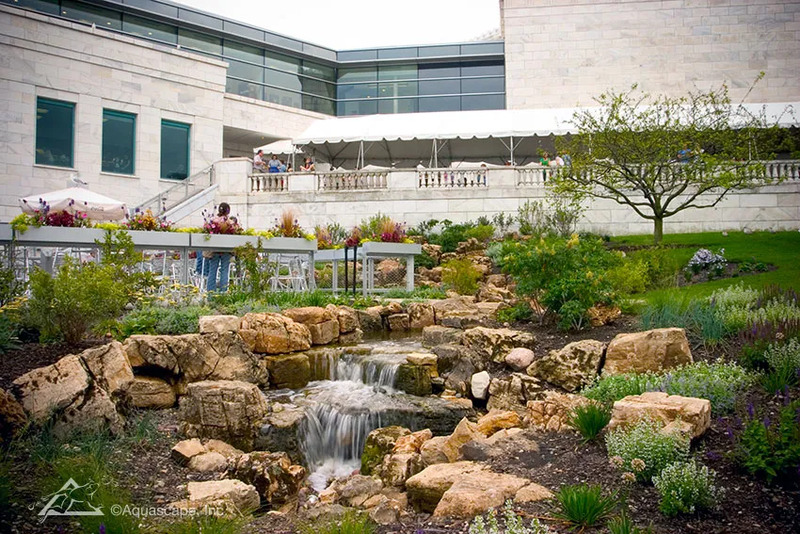 When you want to design a landscape that stands out from the rest, water is a key element to make this happen. People flock to water destinations for vacations, and many homeowners long for waterfront property. 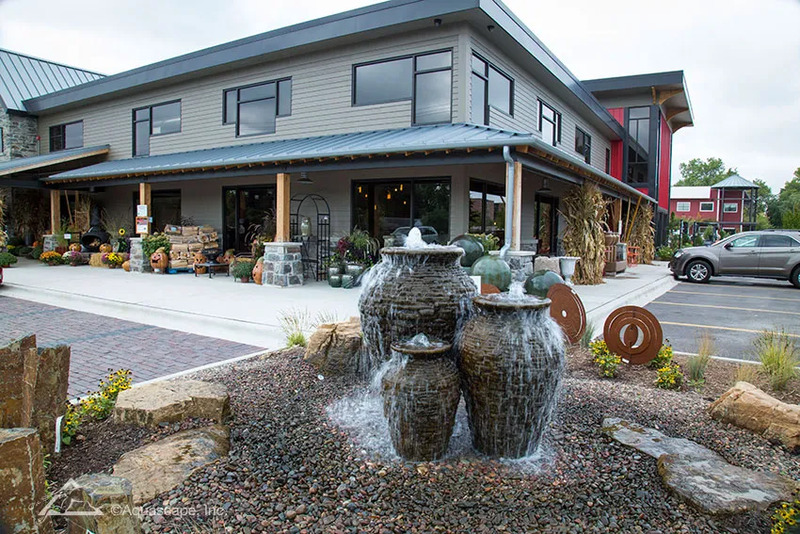 Aquascape provides all the tools you need to incorporate water features into your next landscape project. We offer design plans, technical specifications, design/build contracting, and installation, maintenance, and support products. 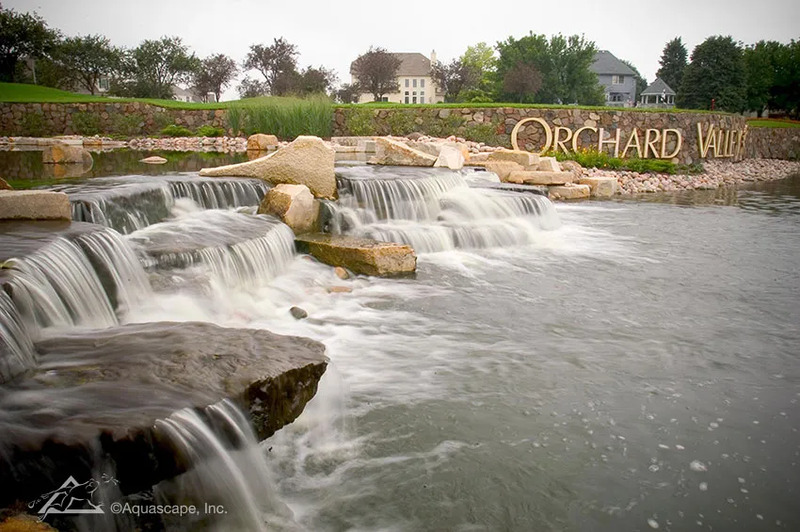 Aquascape Construction has over 25 years of experience installing large and unique water features around the world. 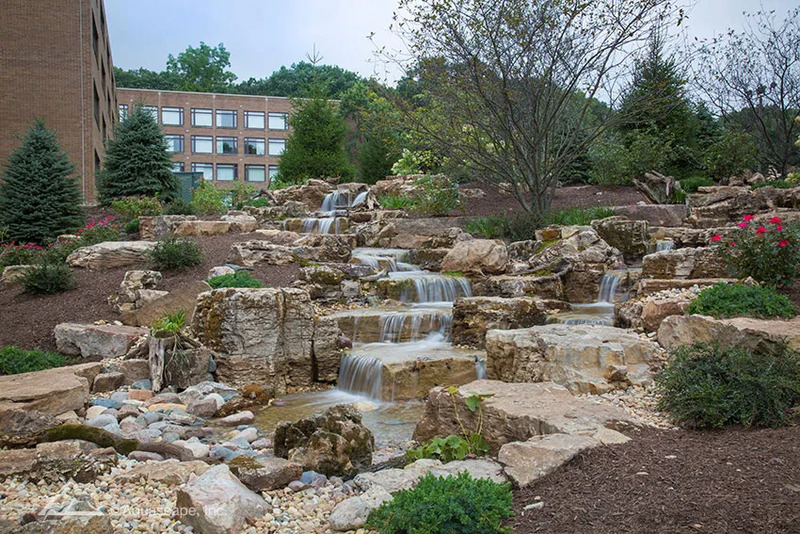 From custom residential projects in the Chicago area to our largest water feature in Villavicencio, Colombia, we’re able to provide the expertise needed to design and/or install amazing water features that are sure to delight your customer. 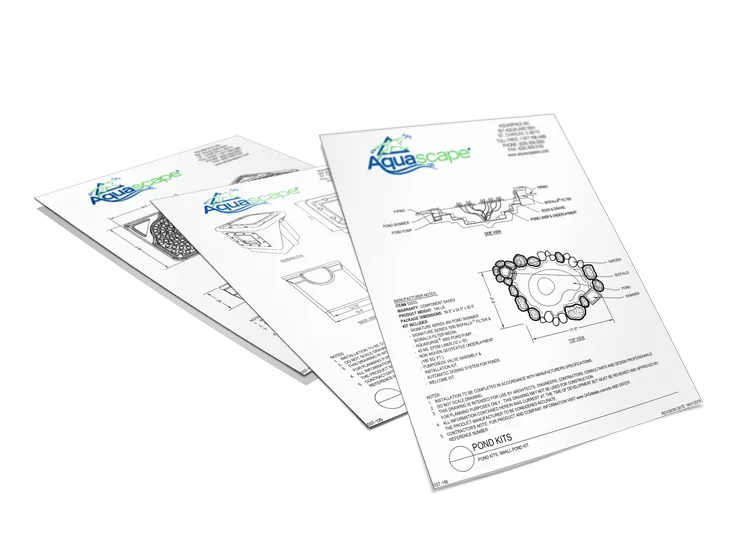 Browse our design files available on caddetails.com and download product files that meet your project's needs. Water has long been our most popular natural resource. Rarely can you find a recreational spot without some sort of water feature as the main attraction. On commercial and residential properties alike, water is a natural attractant and gathering space. 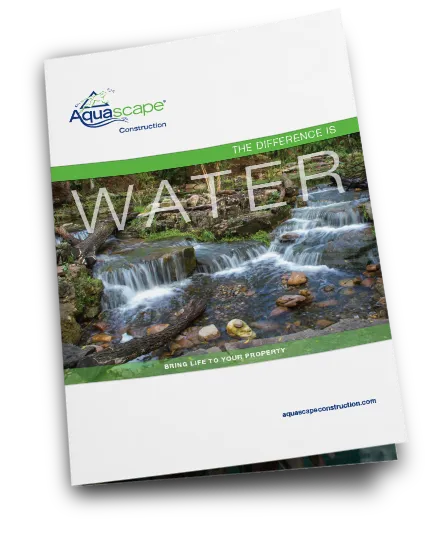 Our 36-page brochure contains beautiful imagery and descriptions of custom water features to inspire your next project. Available in high-quality print or in a downloadable electronic version.